The average sales price for residential properties in Niagara Falls in February 2019 has continued the trend of being higher. 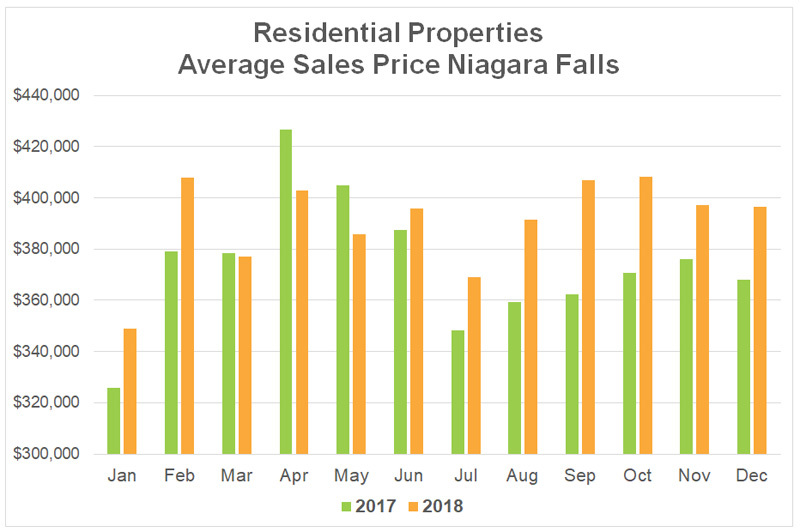 The average sales price for residential properties in Niagara Falls has been consistently higher than last year’s prices for the past 9 months. This is a trend that is likely to continue with a moderate, but steady increase in home values. 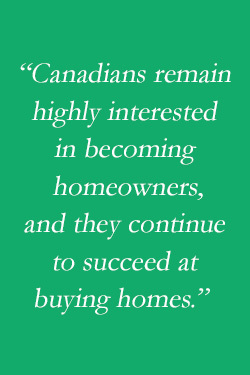 As seen in the above charts, the real estate market in the Niagara Region is very stable. The number of sales year over year are consistent and generally the prices are increasing at a steady rate. Looking at the December comparison chart, although there are significant swings in several municipalities, when looking at the annual averages (2018 versus 2017) the data shows a steadier market. Only Niagara-on-the-Lake and West Lincoln have shown an annual average drop in sales prices and that can be misleading due to the small sample size and number of sales. The average sales price for residential properties in Niagara Falls in December 2018 has continued the trend of being higher. 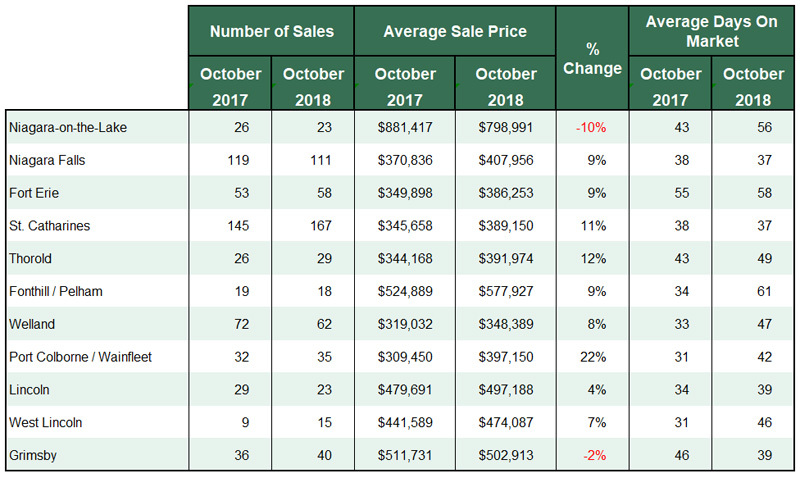 The average sales price for residential properties in Niagara Falls has been consistently higher than last year’s prices for the past 7 months. 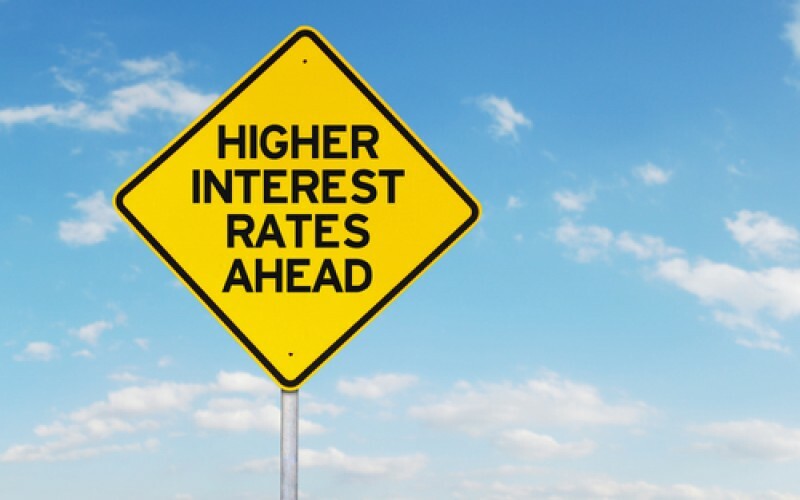 This is a trend that is likely to continue with a moderate, but steady increase in home values. 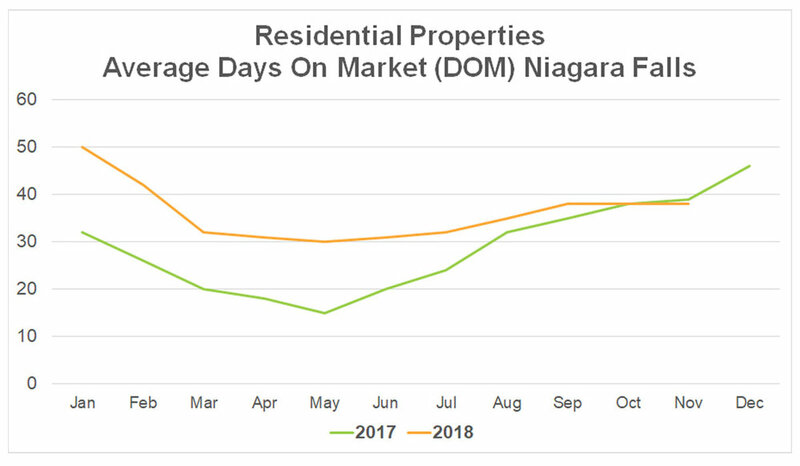 The annual average number of days on market in Niagara Falls is 36 with a slightly slower December which is historically consistent with previous Decembers. The spring 2017 was a very active market, but it has evened out to a steady pace. This is great for people who are looking to sell and buy a new property, giving you time to find the right property for you. ­­­It takes time to prepare your home for the marketplace. Here are 5 ways to get your home market ready, attract buyers and fetch your best market price with the fewest hassles. This includes cleaning and getting rid of clutter; depersonalizing by removing an over abundance of family photos; decorating inexpensively such as applying a fresh coat of paint as it can make a big impact; performing maintenance and repairs on the home’s systems (plumbing, heating, air, etc. ); and maintaining your home’s exterior curb appeal by keeping the lawn cut and trimmed, even touching up exterior paint. This step is important because a home inspection can cause a buyer to change his mind or ask for a price reduction. Here are just a few of the items from our 29-point checklist. Divert all water away from the house by making sure the grading slopes away from the house and all downspouts and drains are in proper working order. Paint all weathered exterior wood and caulk around the trim, chimney, windows and doors. 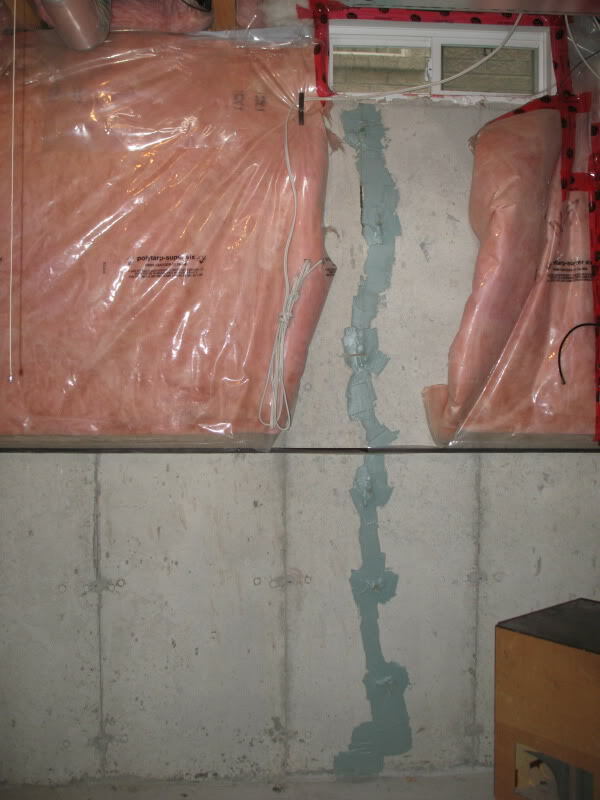 Avoid quick, cheap repairs as they can raise questions, unfairly causing great concern to buyers and inspectors. A good agent will take the time to make sure important aspects of the home are properly researched. Here are a few of the questions that need to be answered to create transparency and a sale that closes with the fewest hassles, if any. Are the legal description and property taxes correct? 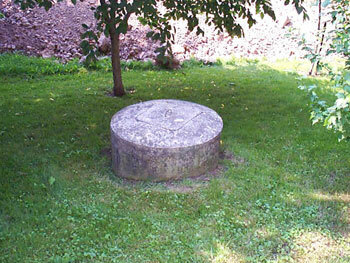 Is the lot rectangular or irregular? Are there any encroachments, registered easements, or rights-of-way? Are zoning regulations and uses complied with? 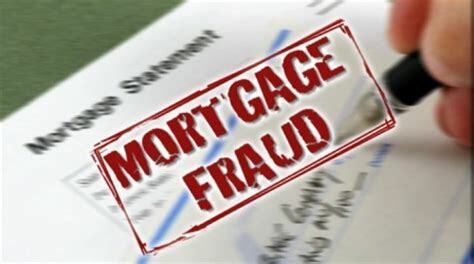 Are there any conditional sales contracts, leases, rental agreements or service contracts for furnace, alarm system, hot water tank, propane tank, etc.? 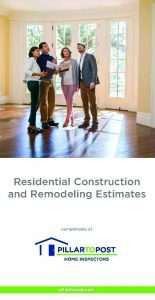 If you made any renovations, additions or improvements to the property, was a building permit obtained and has a final inspection been approved? 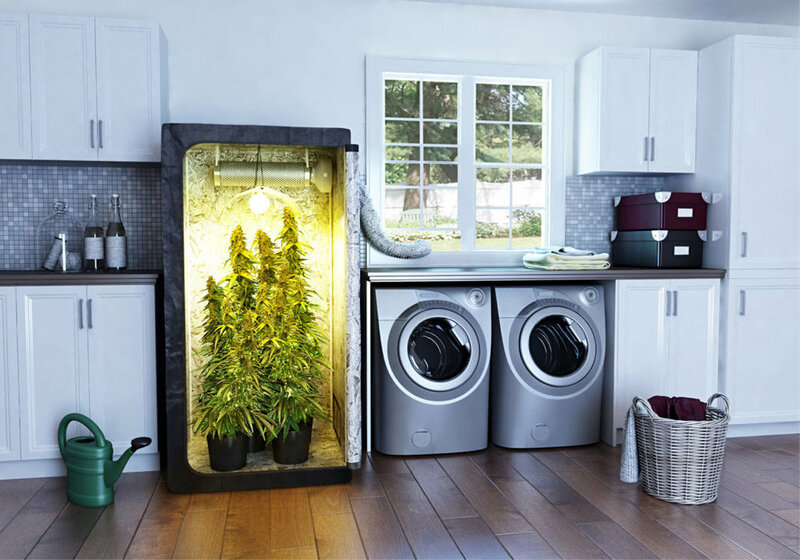 Are you aware of any deficiencies with any fixtures and appliances? A good agent will take an upfront approach when pricing your home to achieve best market price, and will take steps to determine if buyers are ready, willing and financially able to buy. He/she won’t under-price the home, or over-price the home scaring buyers away. He/she will properly research comparable sales and competing listings, then combine experience with appropriate valuation methods. 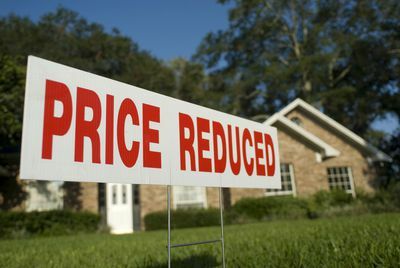 Aside from market conditions, your motivation or reason for selling is a key to your setting a competitive price. The importance of a good salesperson has already been mentioned. Moreover you want a full time professional to represent you, one who will provide an array of marketing tools, possess market and product knowledge and employ good negotiating skills on your behalf. You want an agent that is patient, flexible and a good listener, a pro you can count on, and who will cooperate fully with all REALTORS® and their buyers. 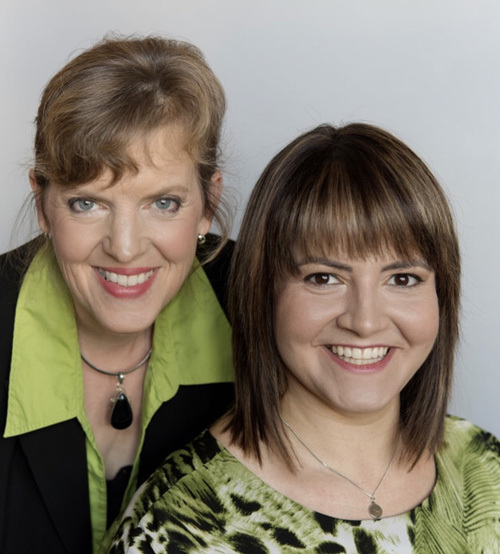 Contact Barbara Grumme or Ashley Czinege for your no obligation, free market assessment of your property.